ForeignMigratorCore.MigratorException: Unable to download dump files to local store. ---> System.Runtime.InteropServices.COMException (0x80070003): The system cannot find the path specified. 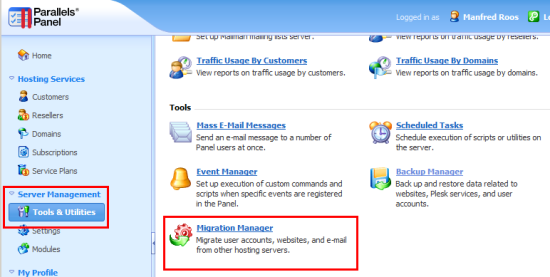 Restart Plesk Migration Agent on the source server. Make sure that Server and Workstation services are running on both servers and that resource C$ on the source server can be accessed from the destination server.